Provide comfort for the family of Mary "Mat" Way with a meaningful gesture of sympathy. 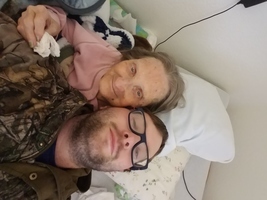 Wilson - Funeral Services for Mrs. Mary "Mat" Madeline (Duncan) Way, 84 of Reck are scheduled for 10:00 A.M., Thursday, March 28, 2019 at Alexander Gray Funeral Home Chapel with Chaplain Ricky Way officiating. Interment will follow to Reck Cemetery. Services are under the care and direction of Alexander Gray Funeral Home in Wilson. Mary was born on November 5, 1934 to the late Mr. Elijah Leo Duncan and Mrs. Livia Jane (Sadler) Duncan at Post Oak, OK . She departed from this life on Sunday, March 24, 2019 in Wilson. Mary was raised at Reck her entire life attending school at Zaneis. She married Mr. J.B. "Bill" Way on July 5, 1952 in Gainesville, TX. He preceded her in death on January 3, 1998. Mary was a devoted homemaker. She enjoyed being involved with the election board, the homemaker association, was a devoted Zaneis Wildcat supporter, especially basketball. She loved gardening and taking care of her yard. One of her favorite pastimes was taking the grandkids crawdad fishing. Preceding her in death are her parents; husband "Bill"; daughter, Lois Taylor; son in law, Glenn Carroll; brothers, E.L. Duncan and Herbert Duncan; sisters, Christene Dalton, Rachel Dunningan; Jane Doake, Frances Lyle and Donna Palmer. 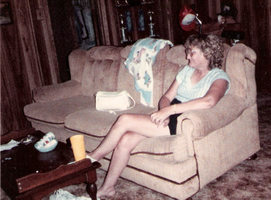 Mary is survived by her daughters, Donna Carroll of Ringling and Brenda Leasure and husband Russell of Wilson; granddaughter, Tisha Lester and husband Joe of Reck; grandsons, William "Bill" Leasure and wife Stormy of Ringling and Buddy Way and wife Stephanie of Wilson; great grandsons, Ryan Lester and Torey Weder of Ardmore, Lucas "Luke" Lester and wife Ravyn of Ringling and Nash Lester of Reck; great granddaughters, Whitney Lester of Reck and Jessica Lester of Reck; one great grandchild on the way; numerous nieces and nephews; and other family and friends. 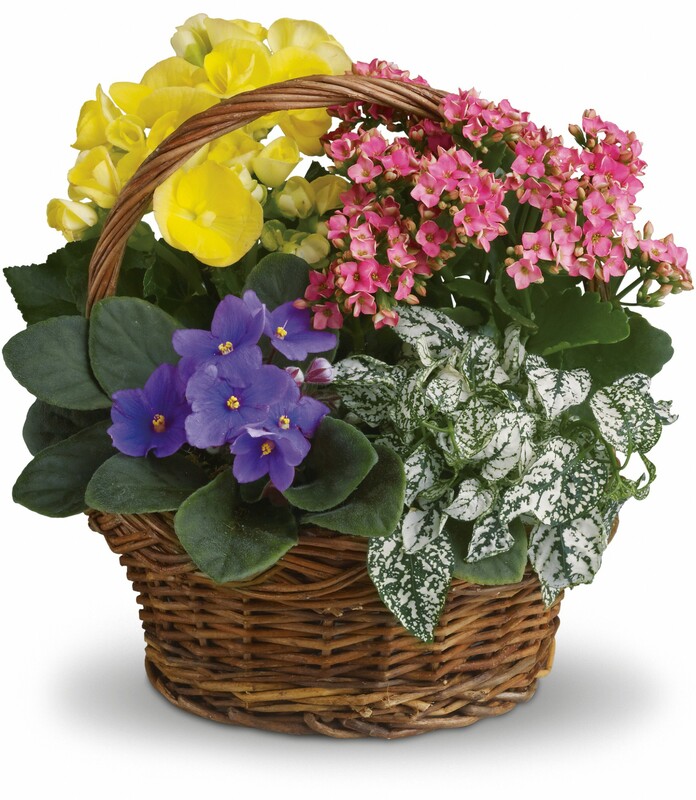 To send flowers in memory of Mary "Mat" Madeline Way (Duncan), please visit our Heartfelt Sympathies Store. We encourage you to share your most beloved memories of Mary "Mat" here, so that the family and other loved ones can always see it. You can upload cherished photographs, or share your favorite stories, and can even comment on those shared by others. Becky (Chaney) Curato sent flowers to the family of Mary "Mat" Madeline Way (Duncan). Becky (Chaney) Curato purchased flowers for the family of Mary "Mat" Way. We watched a lot of movies with her even if she didn't know what the movie was about. She just liked watching movies with us. We would always go to grandma's house to get something to eat if we couldn't find anything else to we liked at home. We would just walk over to her house.